MOAT is a collaboration between guitarist/singer and songwriter Marty Willson-Piper and composer/multi-instrumentalist Niko Röhlcke. The first MOAT album was recorded during the summer of 2012 beside a beautiful lake in a wonderfully restored Gamla Tvätteriet. This album captures the fusion of sparse Scandinavian beauty and English folk sensibilities, filmic and evocative. The MOAT project reunites old friends with Marty, Weeping Willows drummer Anders Hernestam and Anders Graham Paulsson on bass. Anders H played on Marty’s fifth solo album ‘Spirit Level’, whilst Anders GP used to run Marty’s Stockholm studio. Special guests on the album include Malin-My Wall on violin and percussionist Torbjörn Svedberg. 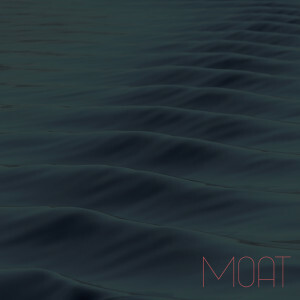 Be the first to review “MOAT “MOAT”” Click here to cancel reply.